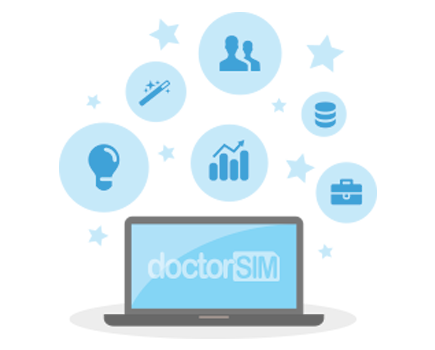 To unlock your phone with doctorSIM, click here. Make and model of your phone. Network Provider your phone is currently locked to. IMEI number: 15-17 digit number. Sony Ericsson: SN or Serial Number. Click on the links above for more information on how to obtain each code. NOTE: Before requesting an unlocking code, make sure your phone is not blocked by the network provider due to loss, reported stolen or outstanding bills.